This award is for the Garden Centre Ambassadors who have been the most engaged with community and school gardening projects in their local area. In order to credit more of the incredible efforts made by our ambassadors this year there are three winners and 12 runners up. These people are passionate ambassadors who have developed new skills, built relationships with community projects and immersed themselves in the campaign by assisting entries and encouraging communities to share their stories and photos online. The judges loved that Steve is happy to use his own transport to travel to school and community groups if they can't get to him. 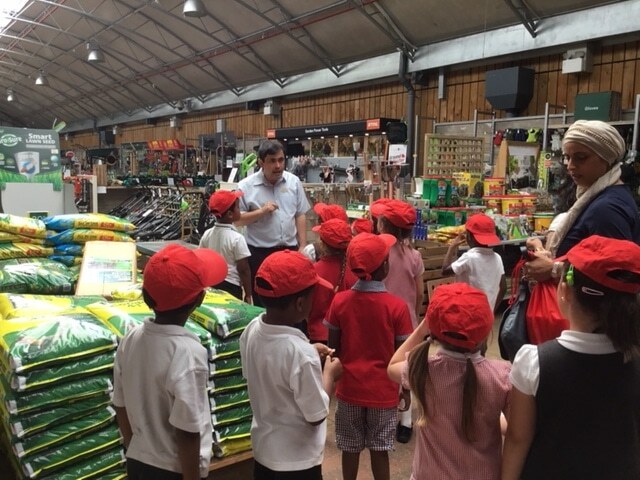 This year he has had over 1,000 children attend his gardening sessions. He has has connections with and supports a local charity, 4 schools, a college and a hospital. Well done Steve! You'll be receiving a whopping £1,000. 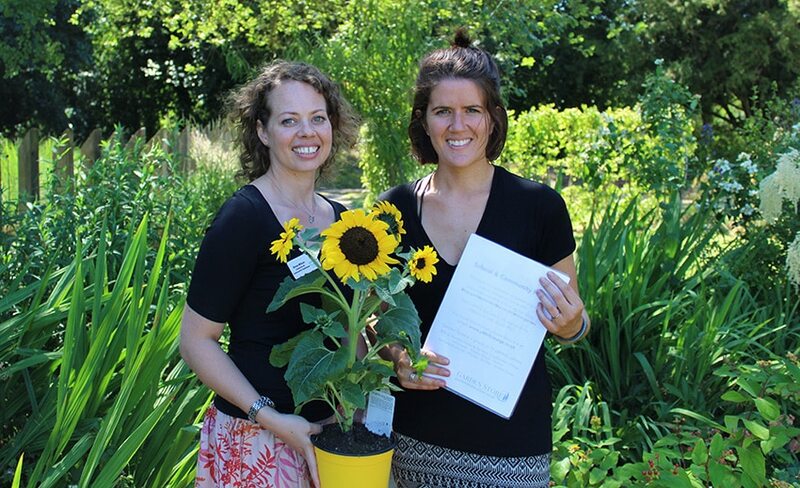 The judges were very impressed that Zoe runs her own community garden with 60 children in attendance each week. Zoe has encouraged 5 community groups to join Cultivation Street and has links with local schools and nursing homes. 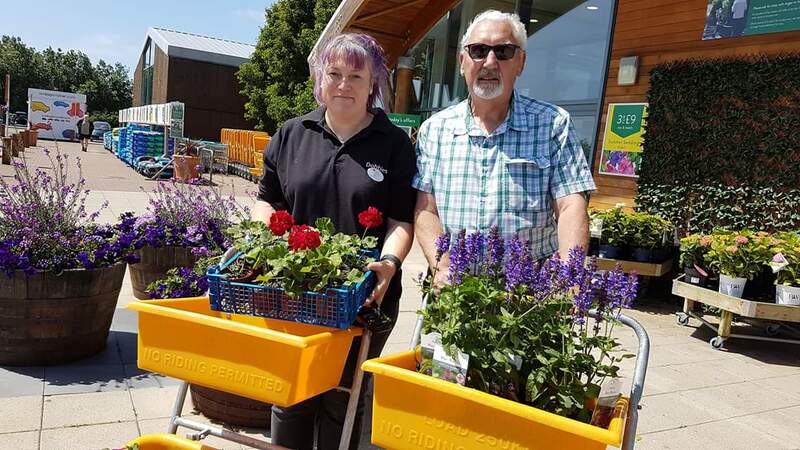 She showed caring and initiative by growing on Calliope® geraniums she received from Cultivation Street for her community groups while the weather was too cold for them. Congratulations Zoe! You'll be getting a well-earned £500. Annie has visited a range of community gardens since coming on board a matter of months ago. But the judges especially liked Annie's creation of unique online activities that reach far and beyond the community in her immediate vicinity. Annie has constructed fun and interesting activities, recipes and blogs that can be freely accessed by all. Her simple step by step instructions mean they are easy to follow. She has brought a new perspective to being an ambassador. Great work Annie! You'll be receiving £300. Gary is a fantastic ambassador and he has especially shone through in Northern Ireland – we are looking forward to seeing what he does over the next year! Thank you for Inver Garden Centre Larne’s incredible work this year.